I’m always looking out for space merchandise, especially if it is well made. In our modern world you can buy an enormous amount of junk and trinkets, just look at the stores in you main street and see the plastic thrash everywhere. 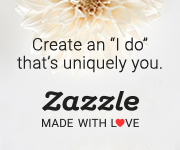 A webshop like Zazzle takes it a step further, billions of crappy designs are already shlepped onto a growing list of “useful” products. Are people rally buying that muck? Their products are fun but can also be inspiring. And do “space products” not say; “Hey, I’m into science, rational thought and the future”? Well, at least they are my crowd. For me they inspire me to create better and more original designs and I’ll keep searching for these kind of businesses. 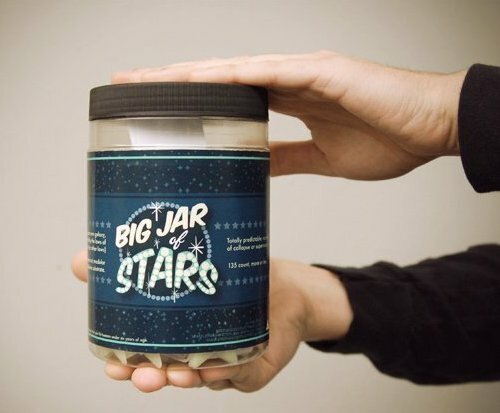 And maybe I’ll start my own Space Merchandise business. I got this one via NRCNext. For those dreaming of a space civilisation, watch this one. I do miss Carl Sagan. Again a big triumph for SpaceX, the space company of Elon Musk. It had its maiden launch of its capsule Dragon. The launch vehicle itself, the Falcon 9, was only the second of its model. The Dragon reached its orbit and for what I gathered it came into the ocean safely. 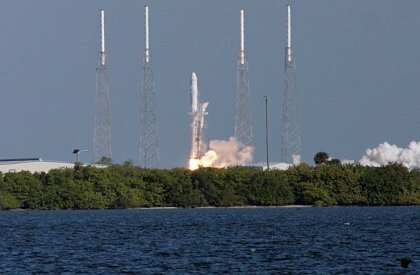 Launch of the 2nd Falcon 9 with the Dragon. For now, marvel at the ongoing miracle called SpaceX. 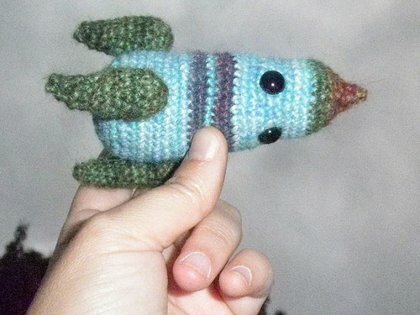 This is one of NASA’s better endeavours, “space crafting” with wool. Isn’t it cute? If you’re artistic and know how to craft, you can enter a competition and get your creation on the last Shuttle flight. But hurry up, the deadline is the 2nd of November. The competition is brought to you by NASA and Etsy, Etsy being an online social website for selling all things crafted. It’s funny to see a multi billion operation as NASA teaming up with the small scale cottage industry individuals of Etsy. Maybe it’s a sign of the time, big government (and big corp for that matter) trying to get in touch with the “grass root” population. A population which is less and less charmed by big governments and big corporations. One way people expressing their feelings is by making their own products and selling these online with as little “middlemen” as possible. Is this this new “maker” movement you keep hearing about? Water on the Moon. Finally? Probably everybody interested in space affairs has already read the good news about the confirmation of water on the Moon. The results of the Lunar Reconnaissance Orbiter (LRO) were in and they found 5.6 per cent water in the material ejected by its companion LCROSS (Lunar Crater Remote Observation and Sensing Satellite). LCROSS and a rocket stage impacted on the moon in order to create two visible plumes of Moon material. Image by the LRO Diviner Lunar Radiometer ExperimentNow, during the decades the discussion was whether the Moon contains water or not. 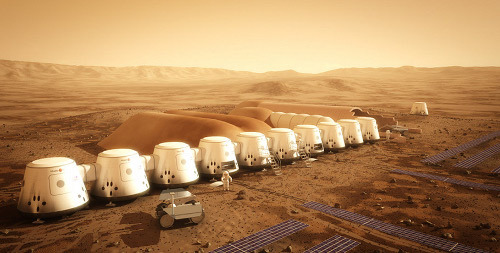 For future long term manned Moon missions that would be a big plus. The rocks from the Apollo missions indicated to a bone dry Moon. Hope was put on the eternal shadows of the Lunar poles where water could be deposited by the solar wind and remain there. An idea that was difficult to proof and until the LRO mission for the pro Moon lobby something like grasping at straws. Large quantities of water and other volatiles are now pretty certain, so what’s the big deal. Well, remember the little capsule on top of the Saturnus Moon rocket? That was the only thing that returned to earth of this huge spaceship. Most of it was fuel. Now what if you could produce the fuel for taking of the Moon and returning to earth on the Moon itself? That would save an enormous amount of expensive lift-off mass on earth. A moon-base could get to be much more affordable and it could produce fuel and consumables for other kinds of space missions. With this confirmation the attention is getting back to the Moon. Bush’s Moon-plans died pretty much under Obama and Obama aims at the Mars. But without real commitment. It looks that the future manned space plans of Obama will be dead on arrival. No concrete plan and no good and solid long term goal. 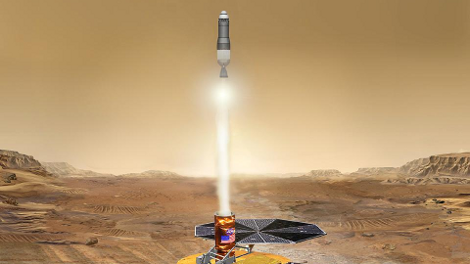 It would direct and waste efforts of the US space community into a dead end for decades to come. With plenty of volatiles on the Moon (one suspects billions of litres of water in a radius of 10 km from the impact of LCROSS) this satellite becomes interesting again. Especially for the private industry. In my opinion a small space industry near earth is more important for the future of manned space-flight than the Apollo style missions of politicians. The Moon as producer of fuel and consumables would be a good step in the right direction.